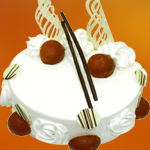 Cheese Cakes | Cake Shop Mumbai, Best Cake Shop Mumbai, Order Chocolate Cakes, Order Fruit Cakes, Cream Cakes in Mumbai, Deliver Cakes in Mumbai, Cakes for All, Cakes in Mumbai, Best Cake Shop in Mumbai, Cake Delivery all over Mumbai, Premium Cakes of Mumbai, India. 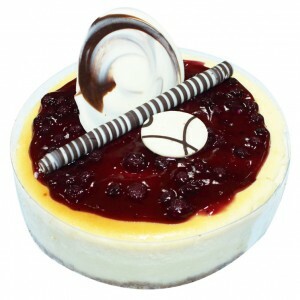 American Cheese Cake by Hangout Cakes & More. The ultimate choice for the fruit lovers. 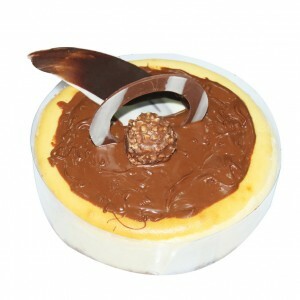 ..
Madeleine Cheese Cakes by Hangout Cakes & More. Traditional Baked Cheese Cake ..